Shantigarbha (Skt. Śāntigarbha; Tib. ཞི་བའི་སྙིང་པོ་, shyiwé nyingpo, Wyl. zhi ba'i snying po) — one of the eight vidyadharas of India. He performed the consecration ceremony for the Samyé temple. 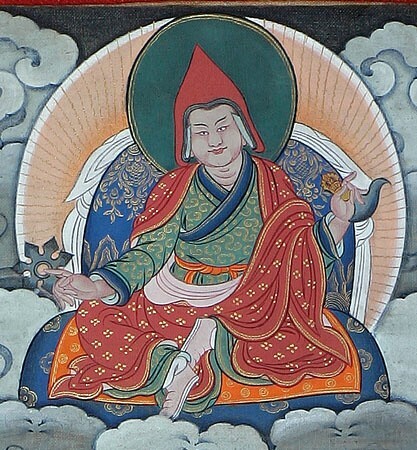 He received and practised the Möpa Drakngak tantra from the Kagyé cycle.